19 ½” vintage 1950s Pink LAND YACHT w/ GIANT FINS ~ Wall Art Man Cave! Last shot from Europe until I post up all the stuff I'm behind on. 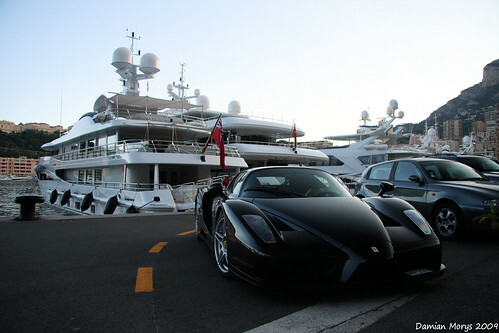 Insane Enzo parked by the port of Monaco.